If you’ve already got your PADI Open Water Diver certification there is no better time or place to move up to the next level! and it’s definitely worth taking the next step which will build your confidence and ability under water. thus ensuring everyone gets full attention, qualifies as a competent diver and has a great time along the way! To start the PADI Advanced Open Water Diver Course you need to be at least 12 years old. You also need to be certified as an Open Water Diver. All PADI courses and programs require you to answer a medical questionnaire. Please take a look at the PADI Medical form to find out if you should be examined by your Doctor before participating in Recreational Scuba Diving. 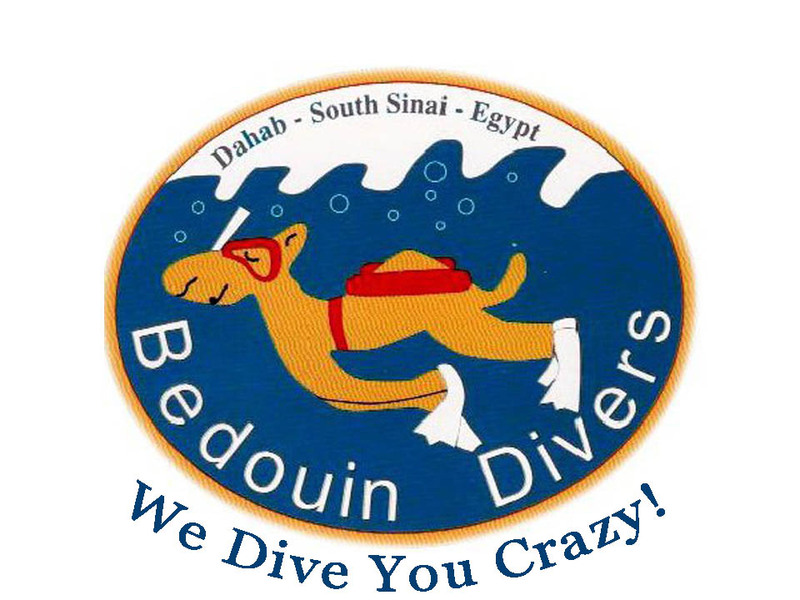 Bedouin Divers Dahab run regular Dive Courses. Discover how beautiful and fascinating scuba diving is in and around Dahab. Enjoy an incredible underwater adventure and live the freedom that a scuba diving experience has to offer. If you would like to continue your education in diving, Bedouin Divers Dahab can teach you all PADI courses from Open Water through to Dive Master.